Athens finally has a contemporary dance music festival. Meet ADD, which will form part of the Athens & Epidaurus Festival this June. 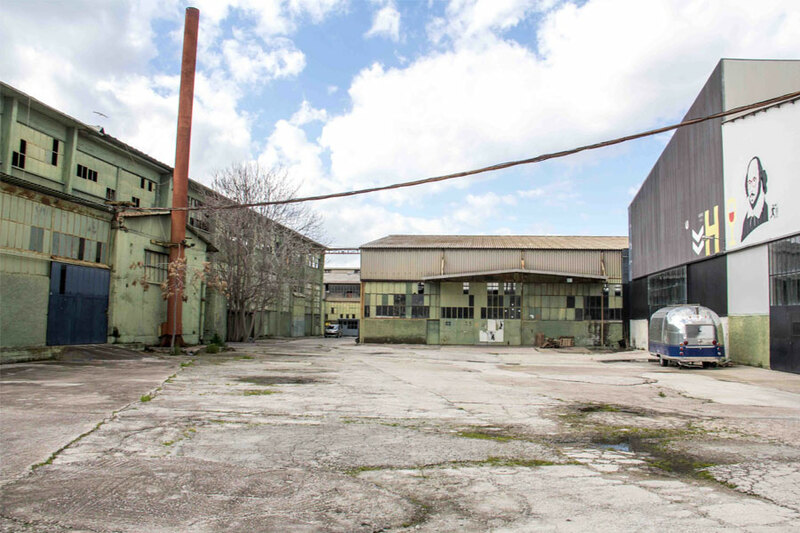 Taking over the city's Peiraios 260 industrial complex, the 11 hour party will feature sets from Mano Le Tough, Amelie Lens, Apparat and Speedy J. Ahead of its debut we caught up with the team behind it to find out more about how it came about, the unique venue it'll be staged in, and how the Greek festival scene is changing. 2018 marks the first edition of ADD Festival. What inspired you to start the festival? We thought it was about time Athens got its own electronic music festival, like any other European capital. 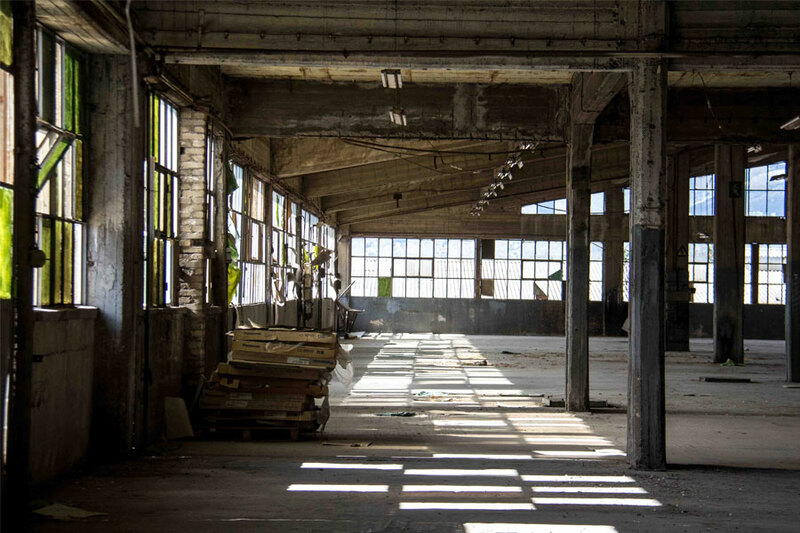 The venue itself was also a major factor: a vast complex of abandoned factories, taking the concept of a warehouse dance party to another level. Tell us about the ethos behind it? What kind of vibe can we expect? You can expect a 100% positive vibe coming through an array of people and mixed crowds, dancing their shoes off like there's no tomorrow. You're taking over the Peiraios 260 in Athens. What would you say makes the venue so special, and fit the vibe you're going for? The spectacular building complex of Peiraios 260 used to house a furniture factory. The premises came under the control of the National Bank of Greece, which made some of the site available for the Athens Festival in recent years. The architecture is typical ’70s industrial chic. 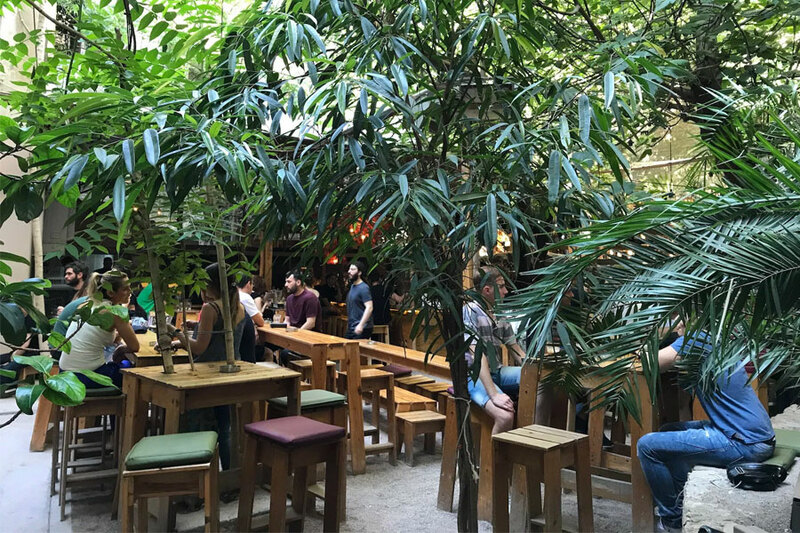 The site consists of open-air areas, as well as many warehouses and it's at an extremely interesting part of the city, just a five minute taxi ride from downtown. This will be the first time the Athens & Epidaurus Festival has hosted a contemporary electronic music festival. How excited are you to be involved in that? Well, very! To say the least! It is indeed the first time that the Athens Festival will host a music event of such content and magnitude and we are really honoured and excited being the ones realising the project. Is the fact that it's the first reflective of the wider difficulty in hosting music festivals in Greece? Not really. Somehow amidst the crisis, Greek summer festivals, as well as the arts in general, are thriving! It's more reflective of a lack of imagination and boldness on the part of big public organisations that never thought of opening up their scope of activity before as well as event organisers who never thought to ask or risk. But it's all changing now. Can you tell us a bit more about the Athens & Epidaurus Festival for those who are not familiar with it already? It's basically one of Greece's most famous cultural festivals and is also one of the oldest performing arts events in Europe. It covers theatre, dance, and music and is held inside some of the city's most historic venues such as the Odeon of Herodes Atticus and the Ancient Theatre of Epidaurus. You've got the likes of Mano Le Tough, Amelie Lens and Speedy J performing. What did you have in mind when you were curating the lineup? We wanted to present the sound of today, mixed together with some good old traditional DJs. Since this is the opening event of the Athens & Epidaurus Festival we wanted to approach as many electronic music lovers as possible. Which local artists that we might not know should we check out? 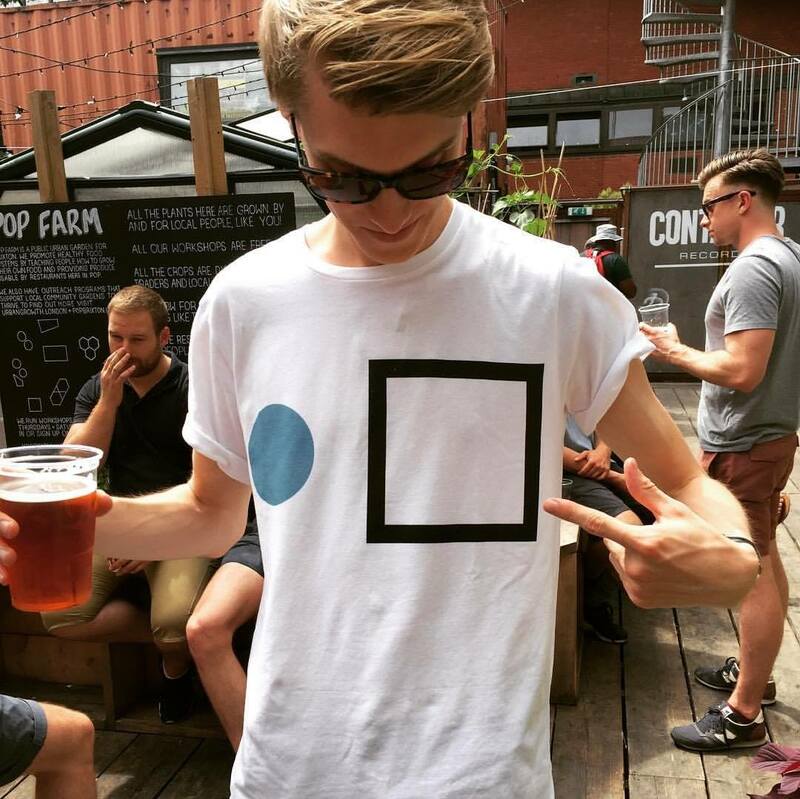 We've hand picked all of our local acts and every single one of them is unique, so we really cannot pick one. And lastly, what else should we get up to whilst we're in Athens? Athens is buzzing in the summer, there is cool stuff happening literally everywhere! A visit to the six d.o.g.s garden is definitely a must. ADD Festival will take place on 2 June 2018. Find out more on our guide, and book your trip to the festival here.